Enjoy historical fiction? Like short stories? 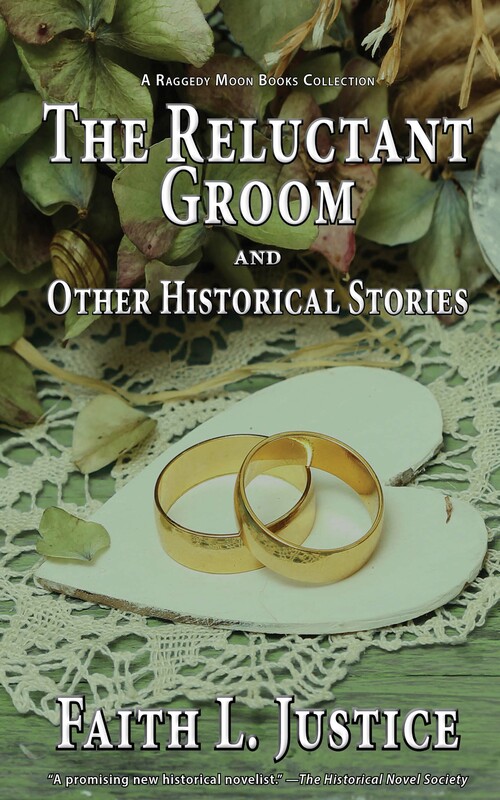 Then dive into this collection of historical shorts by an award-winning author. You’ll find stories of heroism, love, and adventure such as a panicked bachelor faced with an arranged marriage, a man battling a blizzard to get home for his child’s birth, a Viking shield maiden exploring a new world, and a young boy torn between love for his ailing grandmother and duty to an Empress. Whether set in imperial Rome, colonial America, or the ancient African Kingdom of Kush, these stories bring to life men and women struggling to survive and thrive—the eternal human condition. Looking for sparkly vampires or heroic werewolves? Sorry, you won’t find them here. What would you do with an extra hour of life? Kiss your sweetheart? Eat ice cream? Graffiti your workplace? 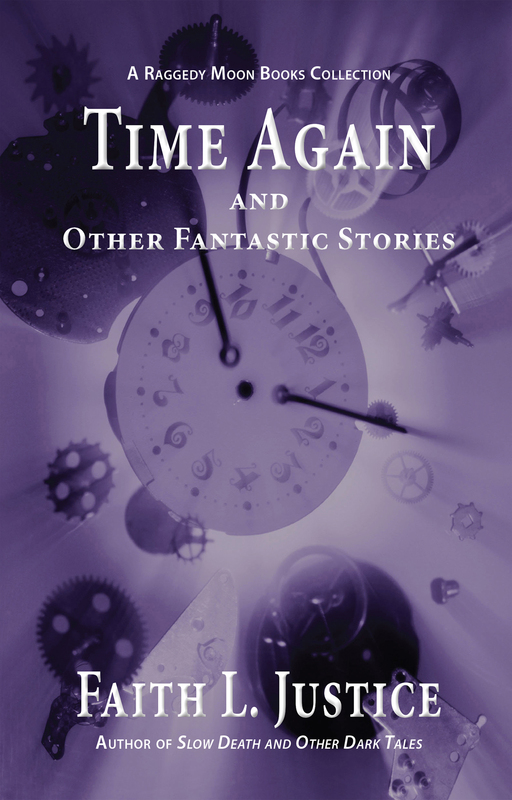 Find out how one man uses his bonus hour in the award-winning story “Time Again.” Then check out how a young woman deals with a transforming experience, business consultant Alice overhauls Wonderland, a fierce mother takes on the devil who wants to marry her daughter, and more in this collection of five of the authors best fantasy stories. Contains a bonus interview with acclaimed fantasy author Ursula K. Le Guin. “Time Again” won honors as a finalist in the Writer’s of the Future Contest. 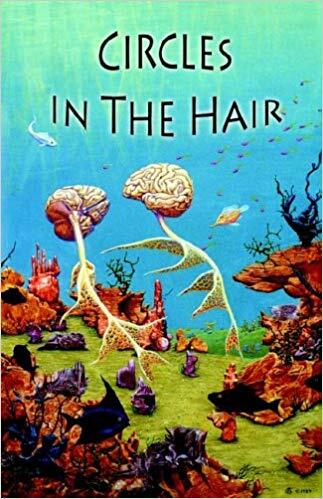 CIRCLES IN THE HAIR, an anthology by the members of CITH, features the work of Linda Addison, five-time winner of the Bram Stoker Award; Faith L. Justice author of Tokoyo, the Samurai’s Daughter; Gerard Houarner, author of Road to Hell; Gordon Linzner, editor emeritus of Space & Time Magazine; plus many more. The stories are set in times as distant as Bronze Age China and the far flung future; and in places as strange as a courthouse in Brooklyn and the Edge of the universe. Meet a were-moose, aboriginal spirits, a fetal vampire, and the devil’s mother-in-law. 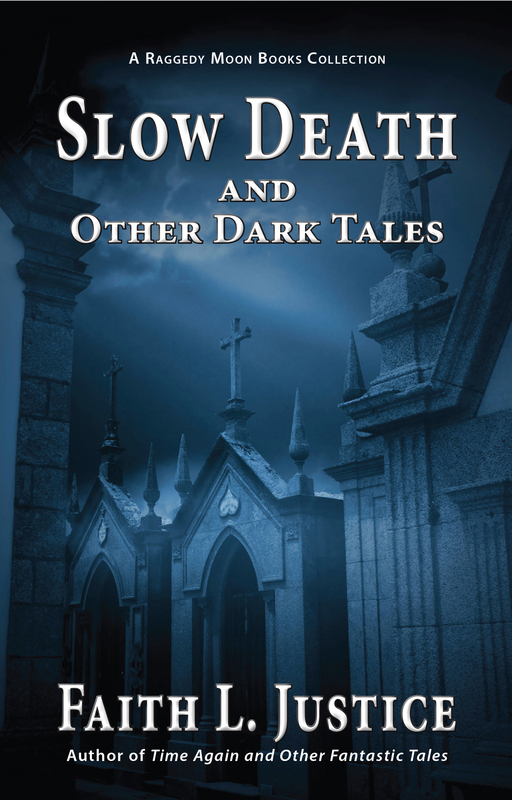 These stories evoke laughter, tears, shivers, and thoughtfulness. Five were singled out for Honorable Mention by Ellen Datlow in The Year’s Best Fantasy and Horror: Nineteenth Collection, including Faith’s story “Better the Devil” (which is also available in Time Again and Other Fantastic Stories).